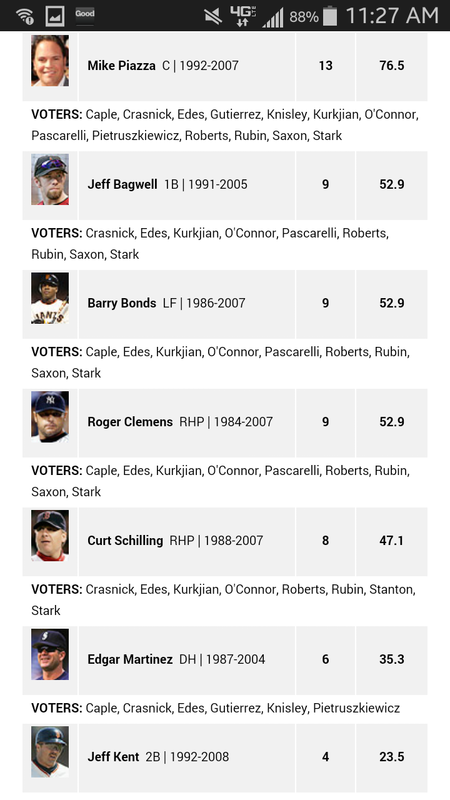 In my opinion, Bagwell and Mussina don’t get the credit that they deserve. 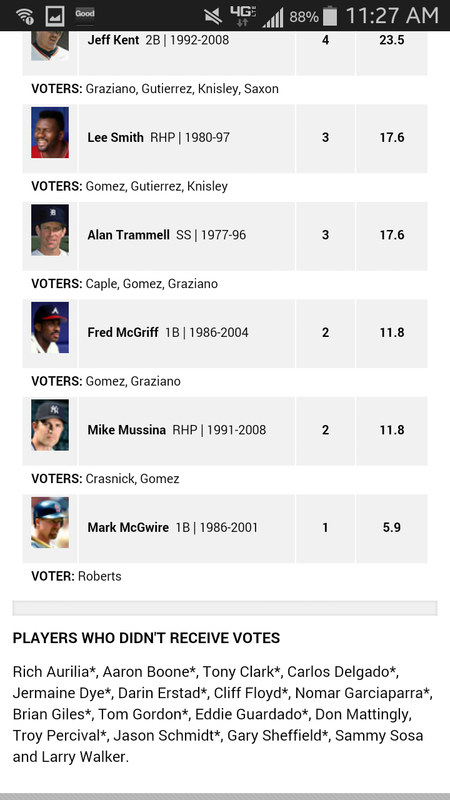 Hopefully, as younger voters get the chance to have their voices heard, these two will get the honor of hall induction. How would you have voted if you were given the chance? ‹ Player Spotlight: Who is Manuel Margot?